Mega Sale! Free Shipping Included! 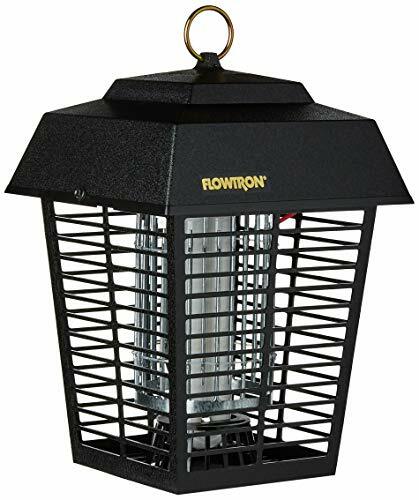 Save 21% on the Flowtron BK-15D Electronic Insect Killer, 1/2 Acre Coverage by Flowtron at Halo Grow Box. MPN: BK-15. Hurry! Limited time offer. Offer valid only while supplies last.